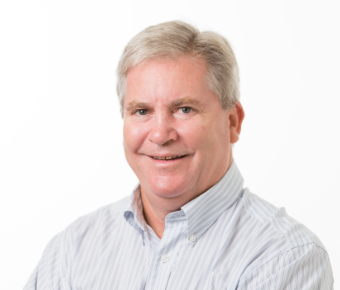 Geoff McNamara has joined Stratacare Australia as manager of its Sunshine Coast office after an extensive career in body corporate management, building management and retail, commercial and industrial management. Seven years as an onsite manager in complexes ranging from 64 to 320 lots and another seven years as a senior body corporate manager means Geoff has extensive expertise and understanding of the Body Corporate and Community Management Act, the Building Units and Group Titles Act and the Integrated Resorts Act. With most of this career centered on the Sunshine Coast, Geoff has local experience and understands the complexities and unique characteristics of the region. He has the extensive knowledge and personality required to work closely with committees, managers, and contractors and keep everyone happy! Geoff is so likable that he often finds himself cajoled onto committee positions with local community organisations and as a result, he understands the nature and environment of volunteer work.